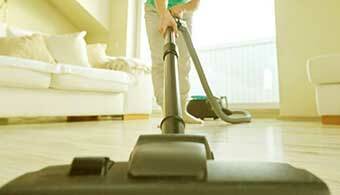 Cleaning Bedford offers regular Domestic, Office, One-off, End of Tenancy cleaning services in Bedford. Do you require cleaning detergents? Do not have time to clean the house? Cleaning the house can be time-consuming and tiring. Why waste your time cleaning the house when you can save your precious time and concentrate on matters more important to you. Working in the office is more efficient when it is clean and cleaned! Do you need your workplace to always be clean? Do not have time to clean your office. Take advantage of our office cleaning services in Bedford. 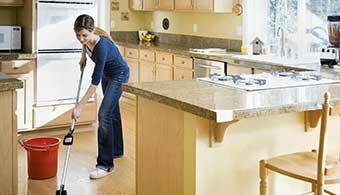 Do you need a cleaner for one-time thorough cleaning of your home or clean up after the party. Order our one-time cleaning with our company. You will get the cleaners who clean everything for you. Find out how easy it is with us. Is your tenancy agreement ending soon? Do you need a trusted company to clean your property in Bedford? Our experienced cleaners will leave the property in a perfectly clean condition for your landlord. 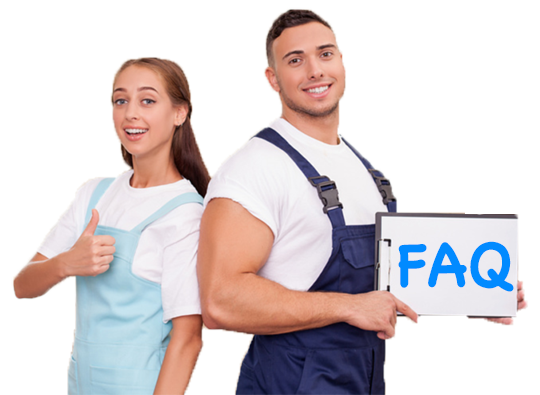 Cleaning Bedford as a cleaning company in Bedford was founded in 2016. From the beginning of the company's activity, we focused on the highest quality of services. We built our company's reputation due to ours qualified and conscientious employees and recommendations of our customers. Our well-coordinated team is a group of enthusiastic people who are willing to help in any task. We are still focusing on satisfying even the most demanding customers and putting new challenges ahead of us to improve our cleaning service. Cleaning Bedford Company provides a wide range of cleaning services for every size and condition. You can use our service once by using One-Off Cleaning or End-Of Tenancy cleaning. 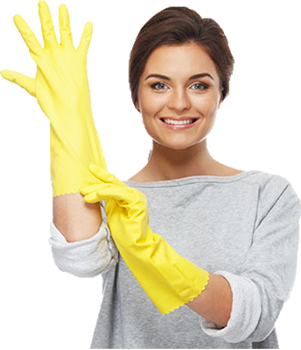 You can also use our services regularly using our services such as Regular Domestic Cleaning or Regular Office Cleaning. Our prices starting from £12.99. and we accept all major payment methods: PayPal, Credit Card, Debit Card and Cash. Take advantage of our services and see the quality of our cleaning services. Thank you again for the thorough and professional clean. We were very impressed by the high standard and the speed at which you carried out the clean. We'd highly recommend Thank you. Highly recommend! Absolutely amazing end of tenancy clean. Way better results than I was expecting. It was clear to see just how hard the team must have worked to deliver such a sparkling house. Thank you! Great service! Thank you especially to Anna and Elizabeth who were great from the very start. Arrived on time , great communication and of course the flat was shining after their visit! Thank you. Do I need to supply my own supplies or does the company provide them? 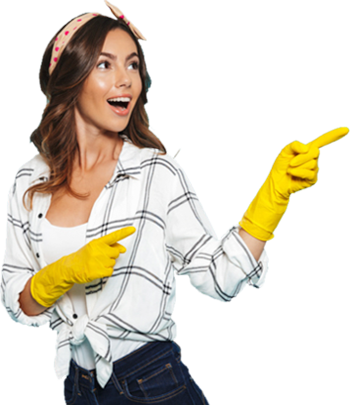 It all depends from you if you would like the cleaners to have their own supplies they can have their own if you would prefer to for the cleaners to use your supplies that is fine just ensure that you pick correct that option when booking the service online. Do I need to be at home for the service? Unfourtuneley yes, you need to be home as someone has to let the cleaner in. © Copyright 2019 - Cleaning Bedford. All Rights Reserved.